Wild Turkey tells BourbonBlog.com that they are releasing a new Russell’s Reserve Single Barrel Straight Kentucky Bourbon Whiskey. 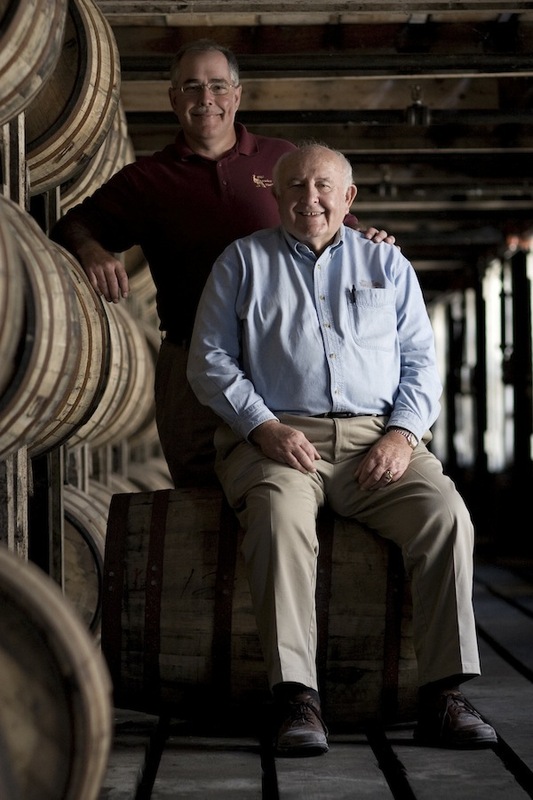 Jimmy Russell and his son Eddie are rolling out one of their richest and most flavorful bourbons to date with this anticipated bottling at a take-no-prisoners 110 proof is nonchill filtered, resulting in an unparalleled burst of flavor in every sip. While the single barrel doesn’t carry the 10 year age statement that the original 10 year old has, this single barrel is aged for between 8 to 9 years. Russell’s Reserve Single Barrel (750ml) will be available nationwide soon at specialist liquor stores priced at $49.99. As the crowning glory of America’s famed Wild Turkey bourbon family, Russell’s Reserve Single Barrel promises to not only be the choice for bourbon connoisseurs, but it will also be what Jimmy and Eddie reach for time and time again. While the product doesn’t carry an age statement, the product 8 to 9. 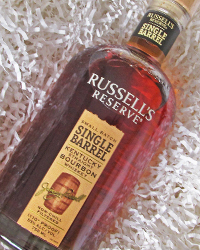 What makes Russell’s Reserve Single Barrel unique is not only its high proof, but the fact that the whiskey bypasses the chill-filtration process. thus removing fatty acids and other flavor contributors such as esters and proteins. By avoiding the chill-filtration process, the whiskey is bottled with more flavor compounds and a deeper color which is denoted by an impressive haze when ice or chilled water is added. Every expression of Russell’s Reserve – both the Bourbon and rye Whiskey – is matured in only the deepest number 4 or “alligator” charred American white oak barrels to ensure the richest flavor and color. Jimmy and Eddie insist on this char level and are among only a handful of whiskey distillers who use it. The best aged whiskey barrels are hand selected by this legendary pair themselves and only from the center cut of the rick house – since that’s where the optimal maturation occurs. We’ll bring you our Bourbon review of Russell’s Reserve Single Barrel Straight Kentucky Bourbon Whiskey on BourbonBlog.com! 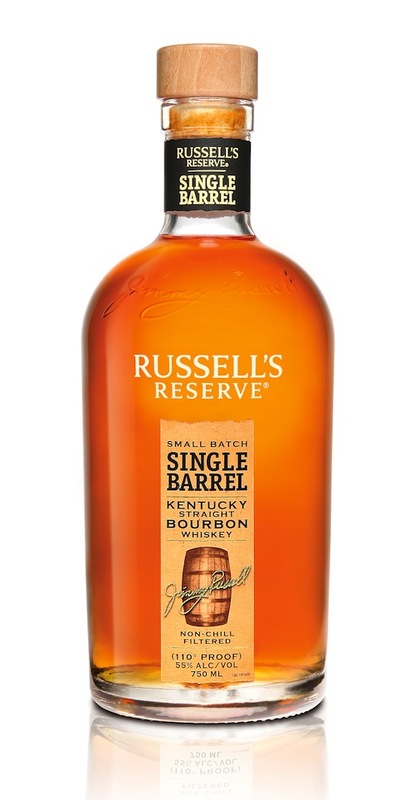 We’re told that Russell’s Reserve Single Barrel delivers a burst of intense vanilla and hints of burnt orange, along with tastes licorice and anise seed, on the palate, culminating with a rich and long finish.